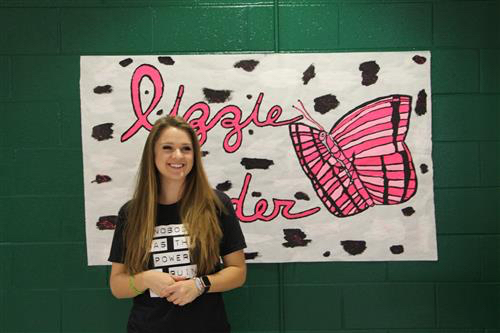 NOVEMBER 13, 2018 – Lizzie Sider wants all young people to know that inside each of us is a butterfly. 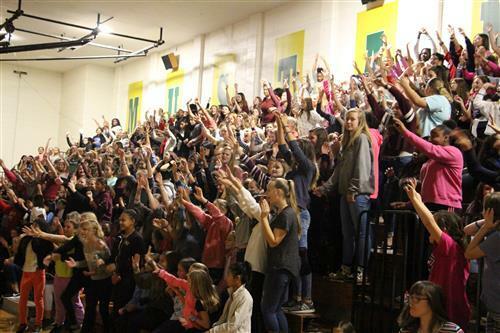 On Thursday, Sider came to Meadowlark Middle to deliver that message through such songs as “Butterfly” and stories and observations about the lessons she learned from being bullied when she was young. In “Butterfly,” Sider sings of discovering that she is unique and it’s up to her to become the person she is meant to be.